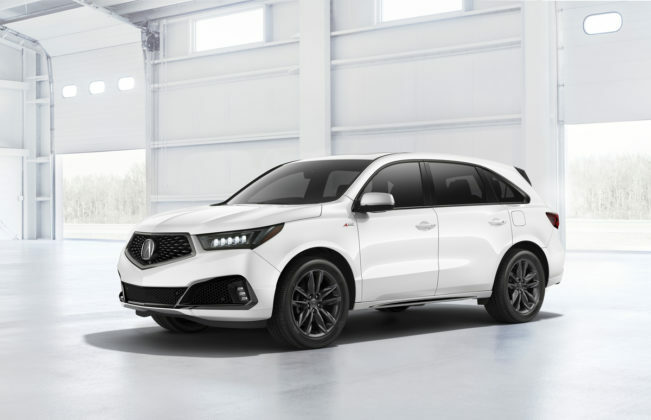 Things aren’t always peachy over at Acura, but one bright spot year in and year out is the mid-size three-row Acura MDX. So far this year, the MDX is fourth in its segment in Canada, and second only to the Lexus RX in the U.S.
There’s something that’s easy to love about the Acura MDX and the 2019 model-year is no exception. It’s easy to just get in and drive, there’s plenty of space and it’s surprisingly fuel-efficient. The only thing it isn’t, is fun to drive. For many buyers, however, that’s not a problem. They want space, and comfort, and features, and enough power to pass and accelerate with confidence. 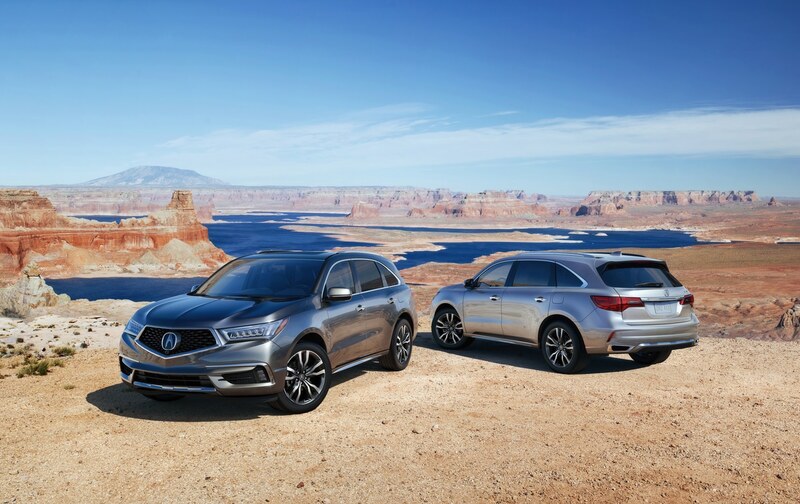 You’ll get all of that in the 2019 Acura MDX. It’s very comfortable and quiet. Driving on the highway in the Acura MDX is a blissful experience that you’ll enjoy every time. It’s comfier than an BMW X5, and a tad quieter than a Mercedes-Benz GLE or Audi Q7. 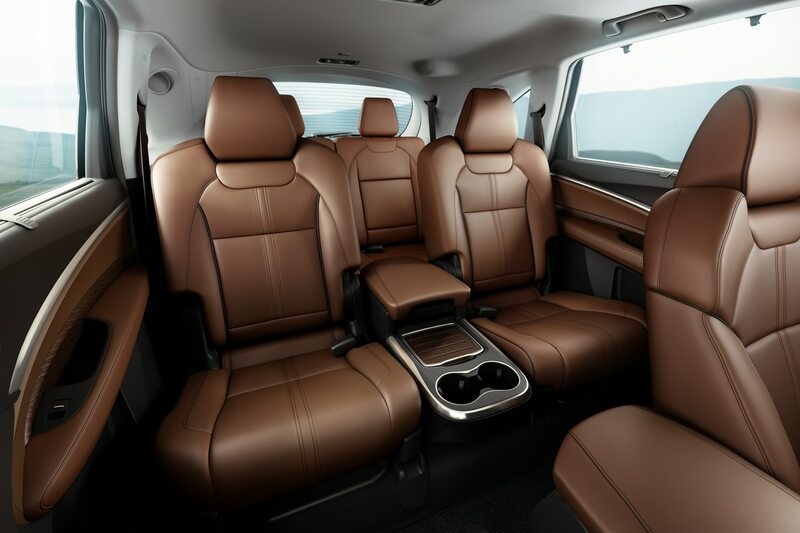 You just feel like you’re wrapped in a soft blanket when driving the MDX. The interior is packed with storage areas. 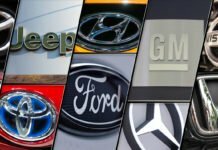 One thing that bugs us about German luxury SUVs is that they don’t have that many spots for your phone, wallet, keys and everything else you may not want to keep in your pockets. The MDX has that and more at every row. 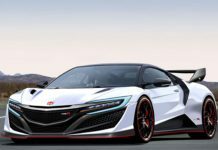 It’s surprisingly fuel-efficient, and not just the Sport Hybrid version. 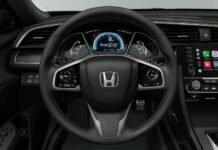 Even with the 3.5-liter base V6 engine that develops 290 horsepower, you’ll manage to get your average fuel economy rating below 10.0 liters per 100 kilometers or above 23 mpg with a little effort. We once averaged 9.1 l/100 km or 26 mpg on the highway during a 4-hour road trip. 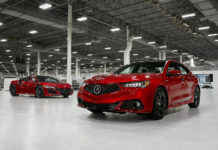 Starting at around $53,000 in Canada and roughly $44,000 in the U.S., the 2019 Acura MDX provides strong value compared with its main German rivals (BMW X5, Mercedes-Benz GLE, Audi Q7). It’s one of the most affordable luxury mid-size three-row SUVs you can buy. With 447 liters of cargo space with all three rows in place (15.8 cu.ft. ), the MDX provides decent cargo space even with all seats in place. It’s also above average in the space department if you lower the third row. 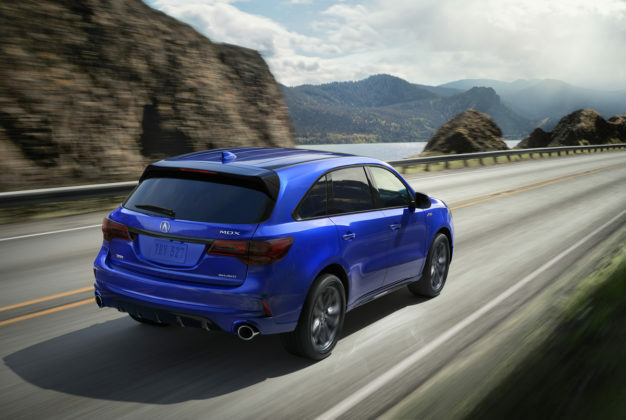 The MDX is comfy and quiet, but it’s not that fun to drive on a winding road. Steering feels disconnected and although there’s plenty of power under the hood, it feels a little sluggish when you floor it. We blame the 9-speed automatic gearbox. It’s smooth and promotes fuel economy, but it doesn’t like to be pushed. A-Spec model is useless. You want a sporty-looking, performance-oriented luxury mid-size SUV? 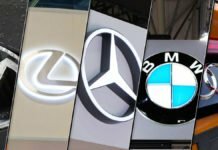 Get an Audi, BMW or Mercedes-Benz. Even the Volvo XC90 is more dynamic. Third row is a bit tight for passengers, even by traditional three-row SUV standards. You can’t really be overly critical of the 2019 Acura MDX. It’s luxurious, it’s packed with features, it’s priced right and it’s actually reliable. 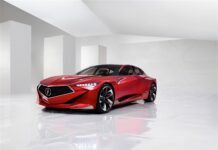 You never have to worry about mechanical or electronic glitches in an Acura product. It’s just a bit bland to drive and we’d like a tiny bit more passenger space in the back. 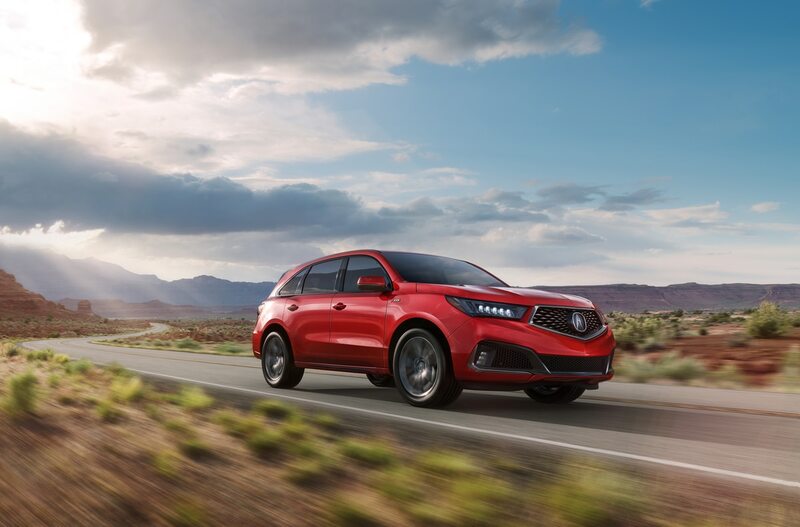 If you don’t care what an apex is and just want a comfortable family-hauler that has some class and refinement, and you want to feel like you’re getting more than what you paid for, the 2019 Acura MDX is a good choice.